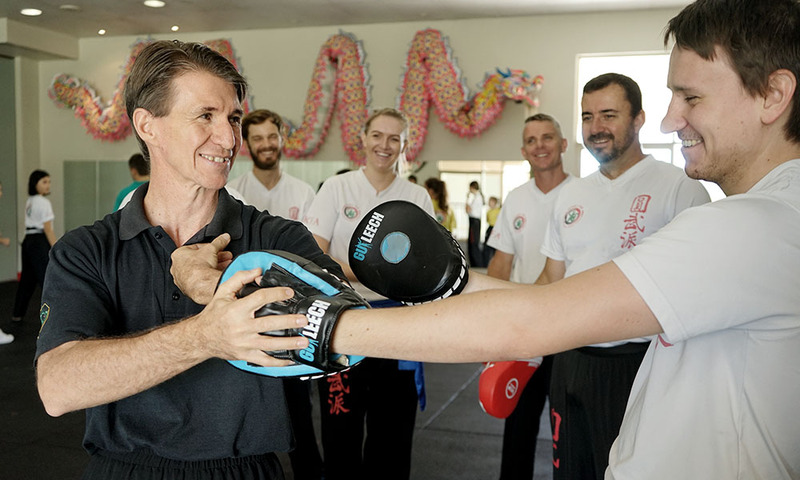 What is the ideal Martial Art for you? Are you inside the Red Velvet Rope? 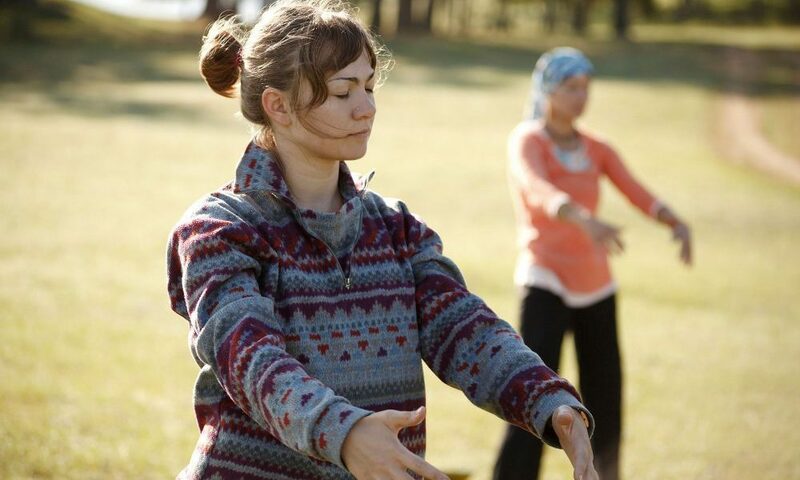 Qigong Camp for Health and Martial Arts. The Crucible of Self Development.